Letter Prompts Hazmat Response at Washington-Area Military Base - Integration Through Media ....! 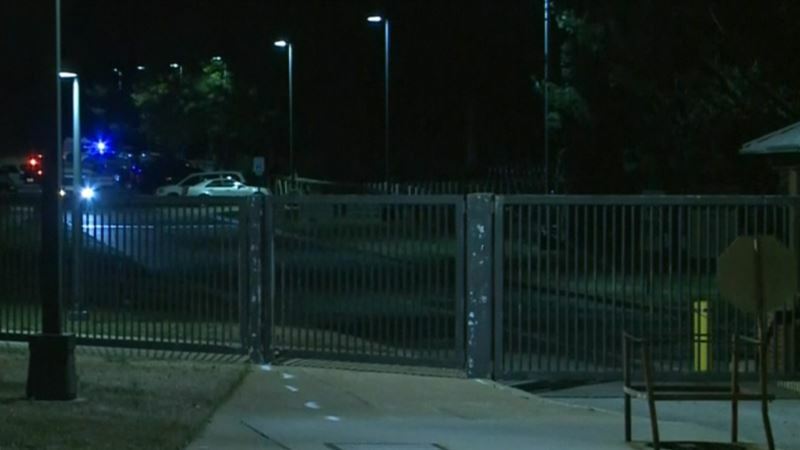 (VOA): Eleven people fell ill Tuesday at Joint Base Myer-Henderson Hall next to Arlington National Cemetery after a suspicious letter containing an unknown substance was opened. Three people were transported to a local hospital, the Arlington County Fire Department said in a tweet, with non-life threatening conditions. According to a statement released by the Pentagon, “Personnel in the affected building took immediate preventative measures by evacuating the building. Base officials are coordinating with local HAZMAT teams and FBI.” Local news site ArlNow.com reported the substance was contained in a certified letter. There were no immediate reports on who sent the mail and why.